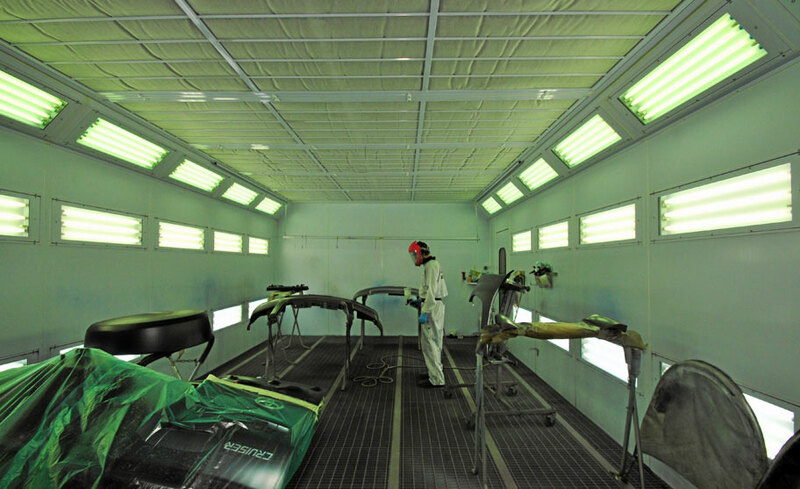 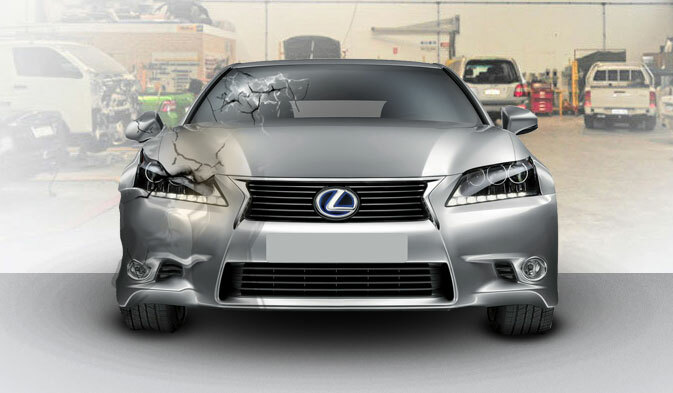 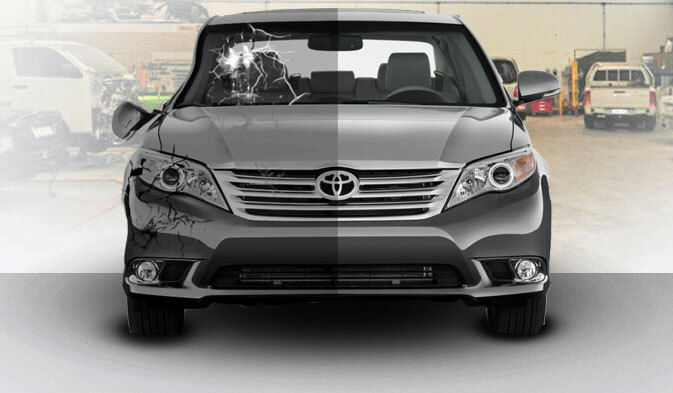 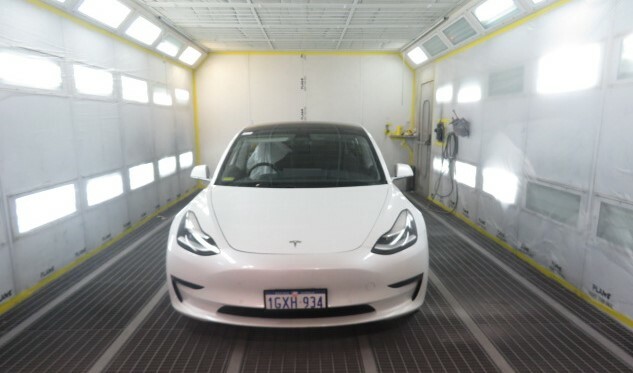 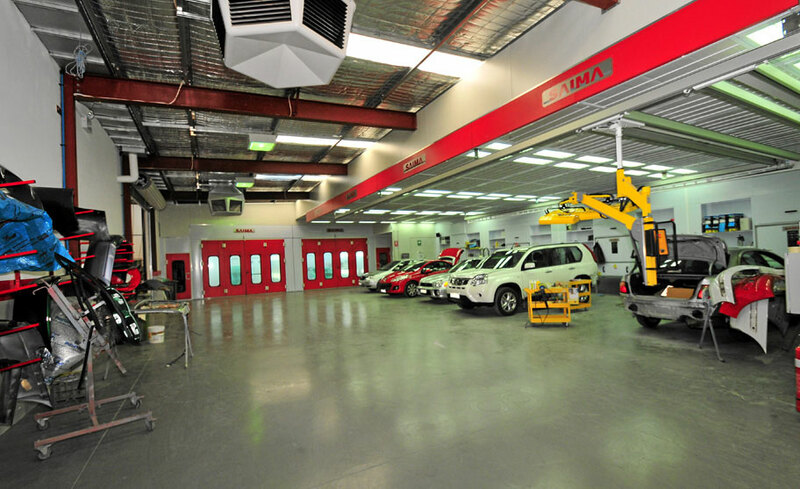 is an MTA-approved and licensed company (licence number MRB375) delivering panel beating, spray painting and automotive smash repairs of the highest quality. 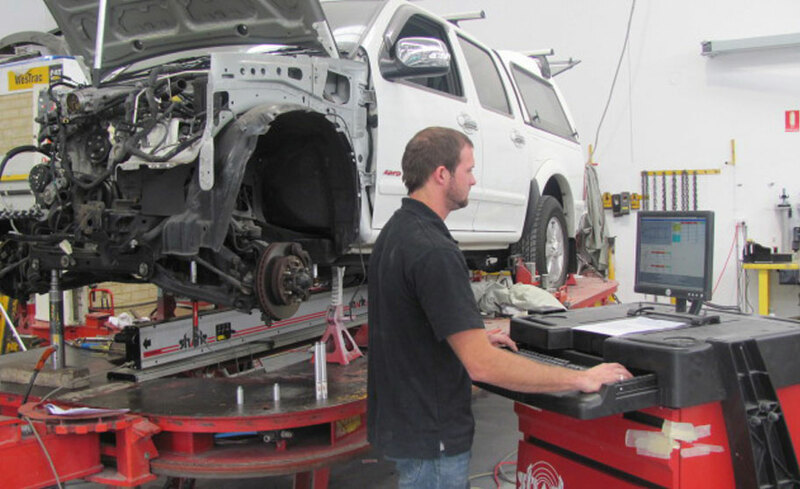 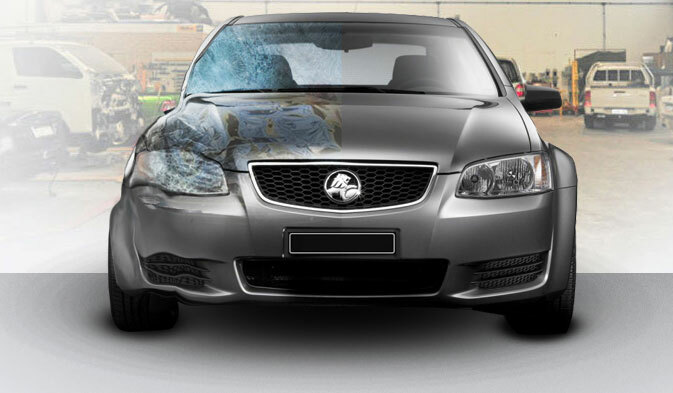 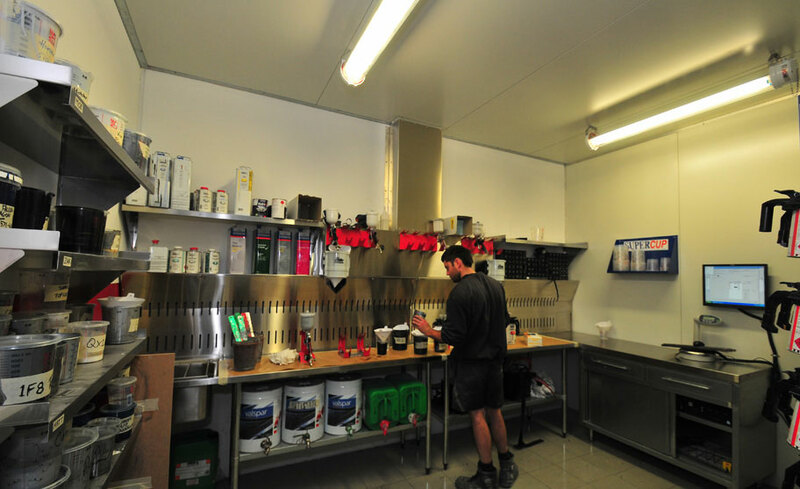 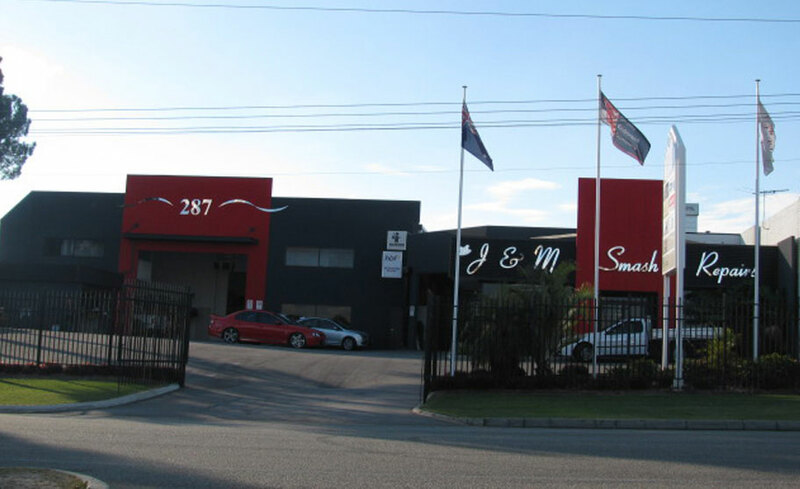 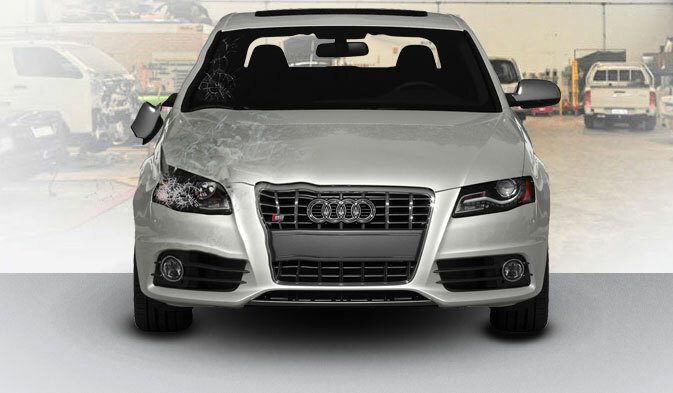 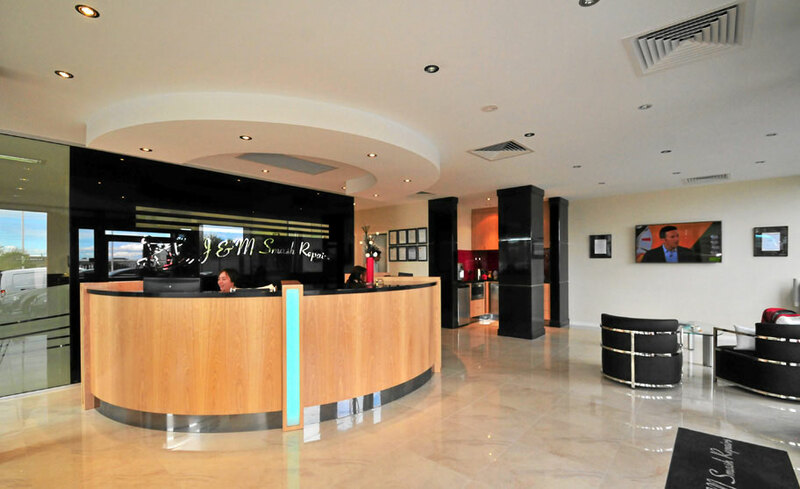 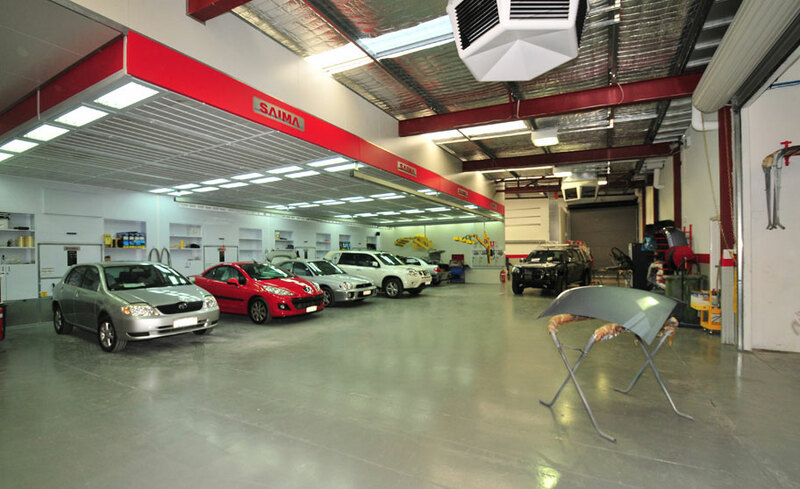 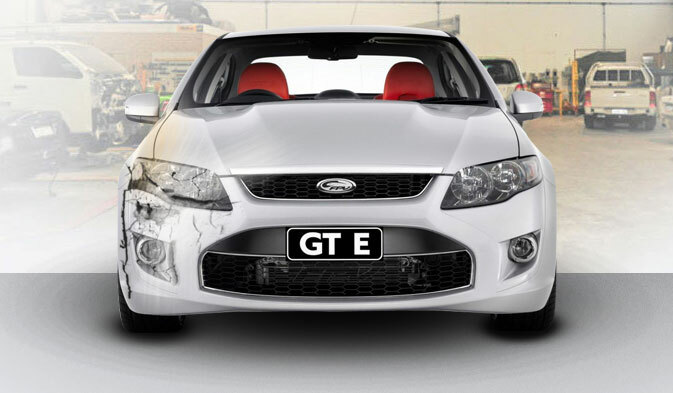 Based in Perth, Western Australia, the team at J & M Smash Repairs have over three decades of industry experience. 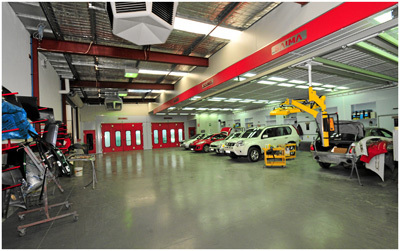 All rights reserved © 2002-2011 J&M Smash Repairs Pty Ltd.